2015 marks a significant birthday for one of the most celebrated playwrights off all time. Shakespeare‘s works have been adapted and performed for centuries, having inspired the likes of Hollywood to famous paintings. This year has seen various companies and venues taking part in the birthday celebrations, from the London Globe Theatre announcing a worldwide tour of Hamlet to the National Theatre of Edinburgh and London producing the James plays trilogy. The East London Shakespeare Company, founded by Jesse Ayertey bridges the gap between Shakespeare and the younger generation with their adaptation of Romeo and Juliet. Founder of Gandini Juggling, Sean Gandini speaks to Theatrefullstop ahead of next year's London International Mime Festival about new show, 4×4! Long before the invention of the all powerful television and the influential internet, juggling amazed and entertained the likes of the rich and powerful in courtyards to the working classes in street fairs and market places. An art form fusing enviable skill and charisma, there’s no wonder it has captured the imaginations of on lookers for centuries. Cue the 21st century, and the much celebrated Sean Gandini marries the marvel of juggling with the complicated nature of mathematics. 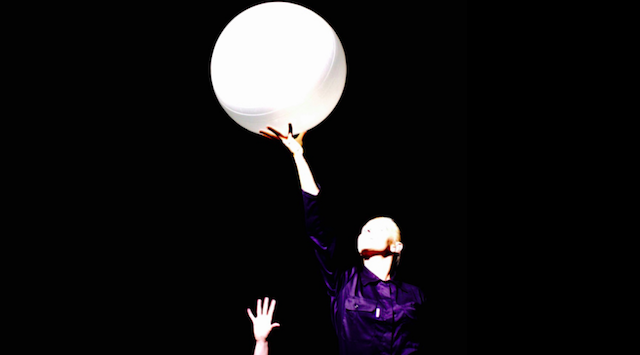 Ahead of his company, ‘Gandini Juggling’ premiering their new piece ‘4 x 4′ at the ‘London International Mime Festival 2015′, I was able to speak to the company director about performing in over 4500 shows, celebrating 22 years with the company and who he is looking forward to watching at next year’s festival! 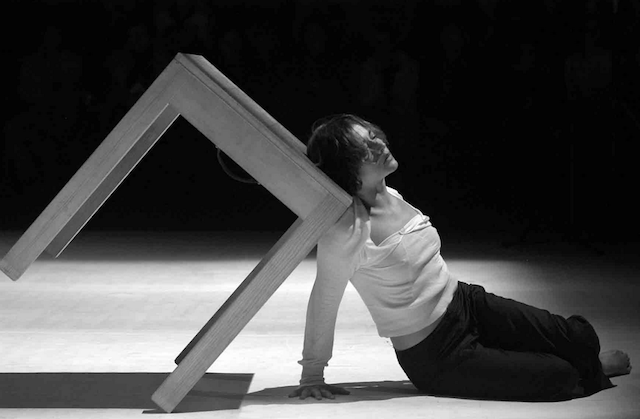 Hi Sean, your performance company ‘Gandini Juggling’ are set to premiere their latest work, ‘4 x 4′ at next year’s London International Mime Festival, how are you feeling ahead of the first show? 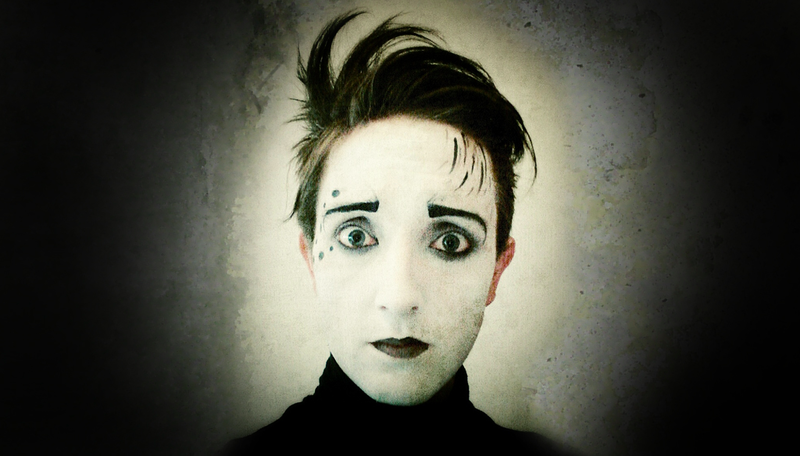 Pi the Mime artist is looking for love. So much so that he travels the world and gets to know people from all over hoping for love and eventually finding it, kind of. There are two kind‘s of shows that excel in The Vaults; moody and atmospheric ones and ones jam packed with spontaneity due to the constant noise of the venue. Un Cas De Nostalgie is very much in the second camp, and some of the greatest moments in the show were spontaneous reactions to the venue. On Being Yourself But Better is a chaotic mess of a show, making slight thematic sense but feeling no need to give the audience comfort through plot and realism. Hoot! Theatre mixes scenes from classic tv-shows, drag, music and shadow puppetry to bear in the show. To quote Oscar Wilde, ‘Man can believe the impossible, but can never believe the improbable’. An apt quote for describing the ever perplexing yet entertaining art form of magic. We’re continually taught to believe what has been proven, to believe only in logic and statistics, however wouldn’t it be fun to just forget all of this and to just believe that the impossible can indeed be made possible? 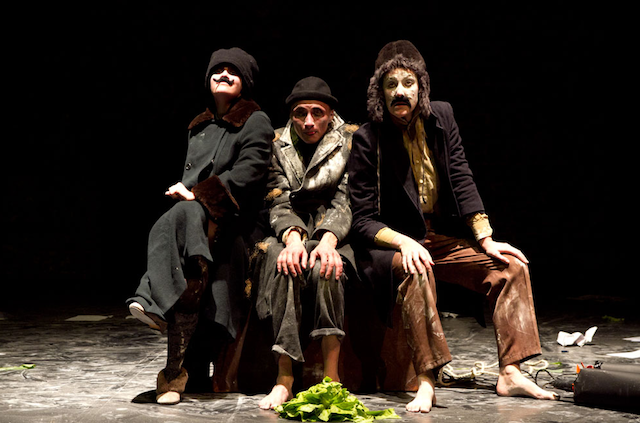 As part of the Mimetic Festival, Smoking Apples present the lovely work in progress show In Our Hands. It tells the story of Alf, a trawler fisherman, who is facing many problems in both his work and personal life. Held in The Vaults under Waterloo station (with the light sound of the trains overhead) it is like being transported back to the Edinburgh Fringe Festival, and the show itself could certainly be a hit Fringe production! How a Man Crumbled, throws the audience into the absurd world of Russian surrealist poet Daniil Kharms. Three bouffonesque characters attempt to tell the story of ‘The Old Woman,’ about a writer who kills an old lady and attempts, with great (and comic) difficulty to dispose of the body. Part of Mimetic Festival, held in The Vaults under the Waterloo Station, the trains rumbling overhead aren’t the only things taking you out of the story, as the narrative is frequently distracted by the trio’s series of comic vignettes, abstract ponderings or to just hit each other over the head with vegetables. Wrapping up day four of The Currency festival, bringing the best experimental plays from across Europe to Central London’s The Place, the final day has a premise of discord. Germany’s Julie Christ and Agata Maszkiewicz of Poland are tasked with concluding the event; and it seems they both want to make their audience feel as uncomfortable as possible.